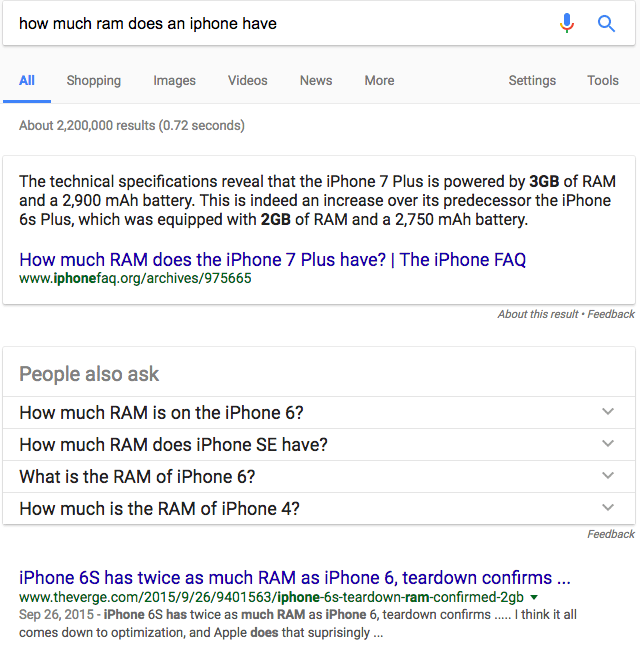 Google Featured Snippets Now Always Followed By People Also Ask? Home > Google News > Google Featured Snippets Now Always With People Also Ask? 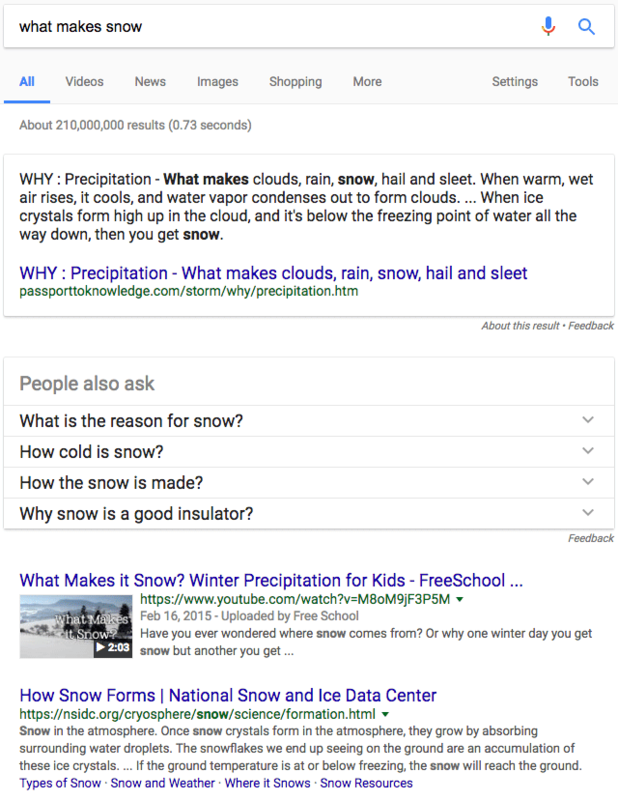 Google Featured Snippets Now Always With People Also Ask? 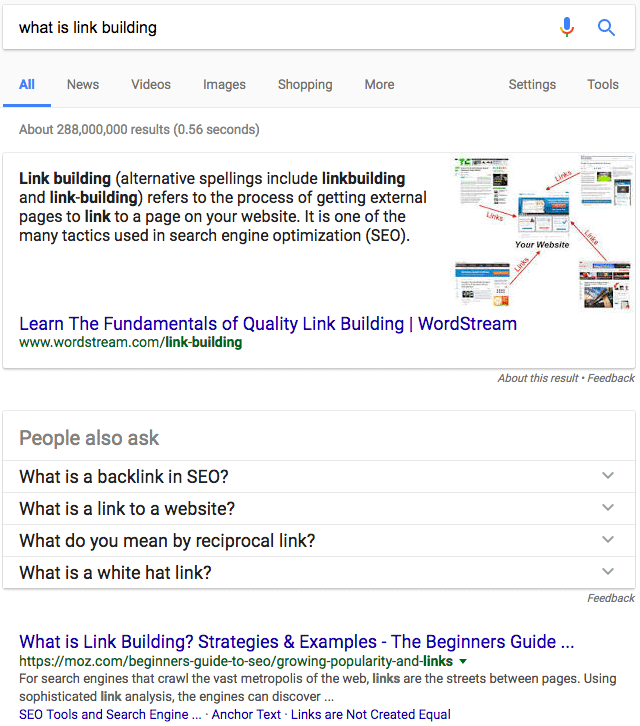 It appears that whenever a featured snippet comes up in the Google search results that it is now always followed by the people also ask feature. 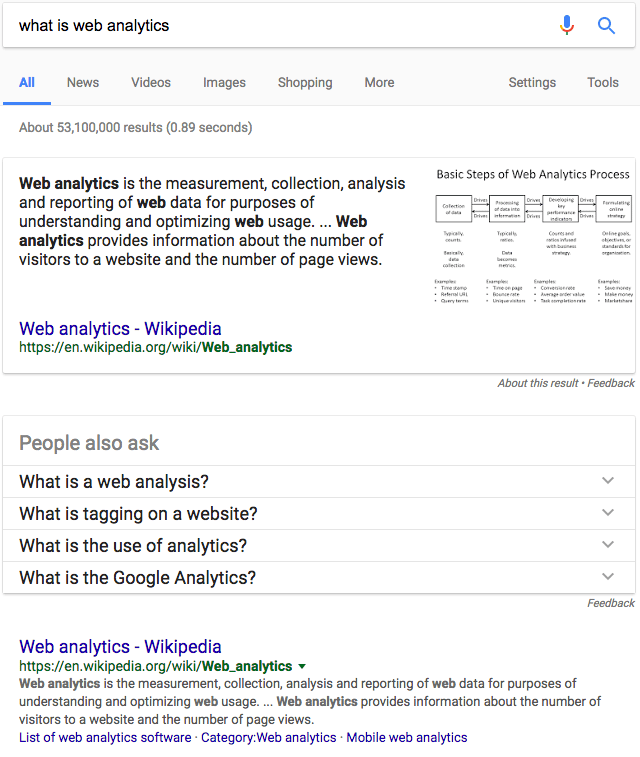 So you have a featured snippet at the top of the results and then right after it is this people also ask feature. There is a whole conversation about this going on, on Twitter from Jonathan Jones and others. It is weird, I don't personally like it, but I am not sure if this is a bug or intentional. It seems intentional but who knows. Let's see if this lasts. Do you think this is super useful for searchers?